A home is the largest purchase you will ever make in your life. Understanding how mortgages work is crucial, as it allows you to discover the best lending options for you. There are numerous mortgage types, but to help introduce some lending jargon, we have listed the five most popular. As the name itself indicates, this is one of the most popular mortgage options. A conventional mortgage requires you to put down a minimum down payment of 20%, with the remaining amount being covered by your loan. A down payment is usually funded by your own savings, but an alternative to fund a down payment is withdrawing money from your RRSPs. Example: If Mary wants to buy a $100,000 home, she will be required to submit a downpayment of at least $20,000. These mortgages require the borrower to place a down payment less than 20%. The minimum down payment is 5%, with the lending institution covering the remaining 95%. Because these mortgages are more high risk, they do require the purchase of mortgage default insurance, the cost of which is passed on to you as a lender. High ratio mortgages are capped at residential properties worth $1,000,000. High ratio mortgages are beneficial in giving people the chance to become a homeowner in a rising market. Example: If Mary wants to buy a $100,000 home, she will be required to submit a downpayment of at least $5,000. A fixed rate mortgage has a fixed interest rate for the entire term of the loan. This means that your mortgage payment remains the same every month until the term of your loan is completed. A fixed rate mortgage provides stability, but this does sometimes come at a cost. Depending on the interest rate environment, you may end up paying a higher rate than if you use an adjustable rate mortgage. These mortgages generally start off with a lower interest rate when compared to their fixed rate counterparts. This is because the interest rate changes according to the Bank of Canada interest rates. Your mortgage payment will go down if the general interest rates decrease, but also runs the risk of increasing in the future. An open mortgage is a loan that gives you flexibility in terms of when you want to pay it off. 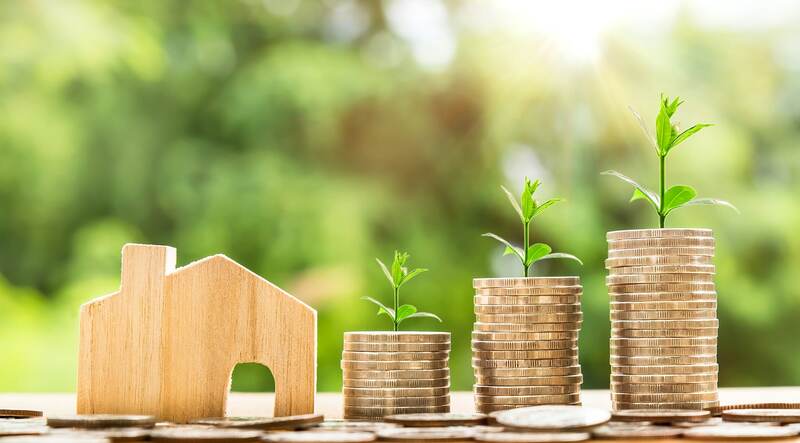 Typically, there are penalties associated with paying off your mortgage before the term is over, which is why open mortgages are an attractive option for those who suspect they will pay off their mortgage sooner. Because of the flexibility, open mortgages will often charge a premium interest rate, so it’s important to talk to a mortgage specialist who will help you calculate the best option. It’s difficult to decide which mortgage option is best for you. Trust the experts at Unbeatable Mortgages for all of your residential mortgage loan concerns. Learn more about our lending services by calling 403-637-0140 today!